For a limited time only for the Indian customers, Royal Enfield is offering a 40% discount on most of its riding collection. This includes its range of riding gear, apparel as well as merchandise. Those in love of the rugged British-Indian brand, here is how you can deck yourself in Royal Enfield colors. Royal Enfield has a wide range of stylish yet comfortable t-shirts on sale. These come in a variety of designs, with the signature RE logo prominently present. If you have a 2 or 3-year-old motorcycle, chances are you would get a T-shirt with your model printed on it as well. Built to protect the rider’s legs Royal Enfield’s range of durable and stylish pants will definitely add a flare to your ride! Made of tough leather and durable materials, the collection of footwear by Royal Enfield has a range of shoes for all purposes and functions. How would you ride if your hands were injured? 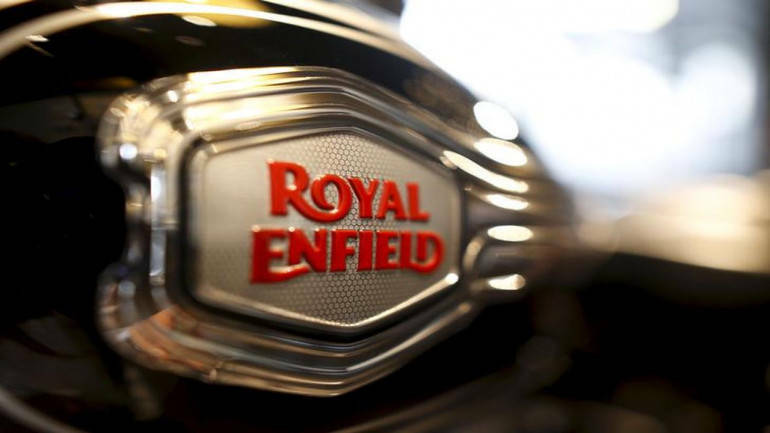 Royal Enfield, recognising the needs of its buyers, came up with their own protective gloves. These gloves are tough, durable and stylish. Grand half-faced body; gleaming, vibrant colours and a functional yet easy to use visor. Theres is a good selection of durable and sturdy helmets, at a reasonable price.